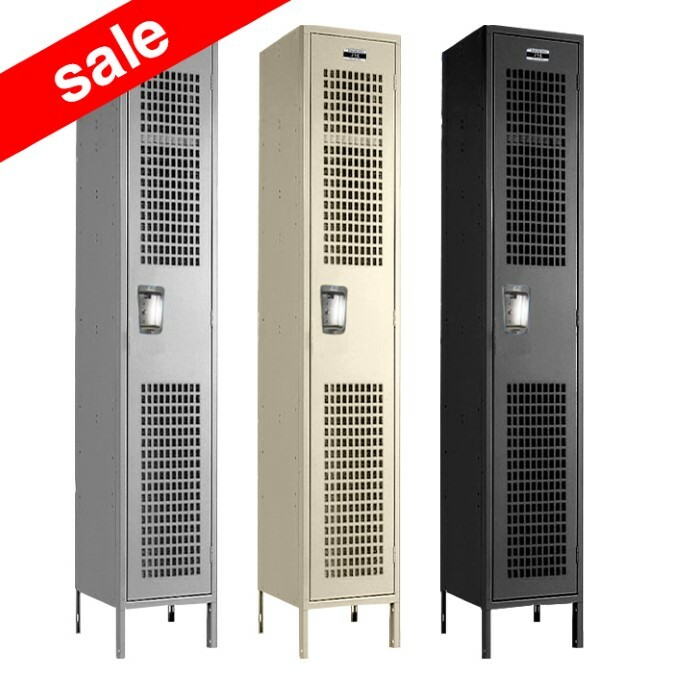 These Ventilated Gym Locker are available on www.buyusedlockers.com where they have a huge selection to choose from if we need additional supplies. 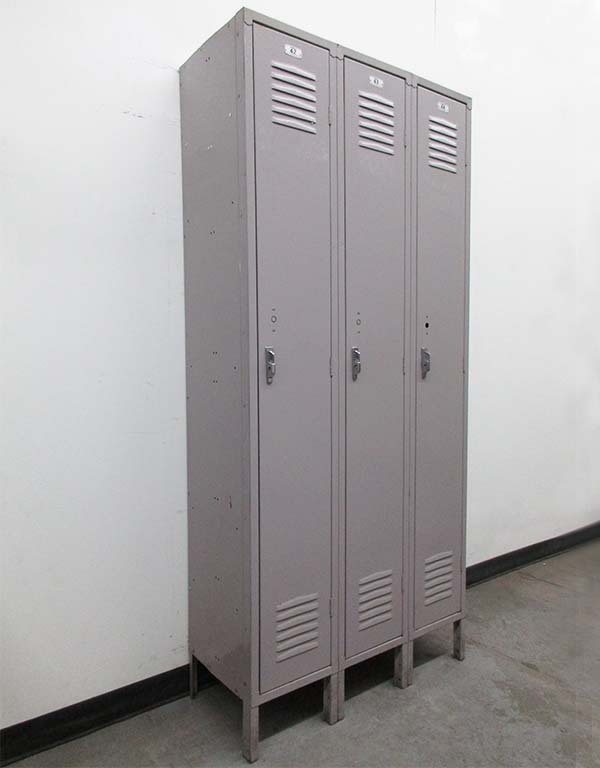 We have several brand new stock overrun single tier ventilated lockers for sale at discounted prices. They are 15" wide x 18" deep x 72" high and offer plenty of storage space for clothes, uniforms, gym bags, jackets and more. 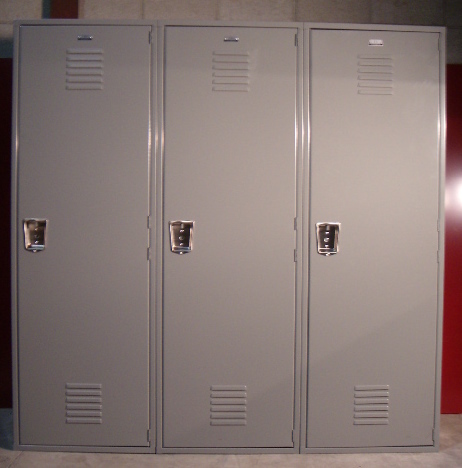 The doors are perforated with a rectangular pattern to promote airflow throughout the locker which makes these our most popular locker for gyms and locker rooms. We have plenty of black, gray and beige in stock ready to ship. We also have many other sizes and colors available. Call 1-877-952-0151 for more information.